After feeling like I have had a few hard lists lately this one is a really easy one for me because there are so many books by favourite authors that I haven’t read because my follow through is really bad apparently hahaha. I think this will mostly be a list of series I have yet to finish. 1. 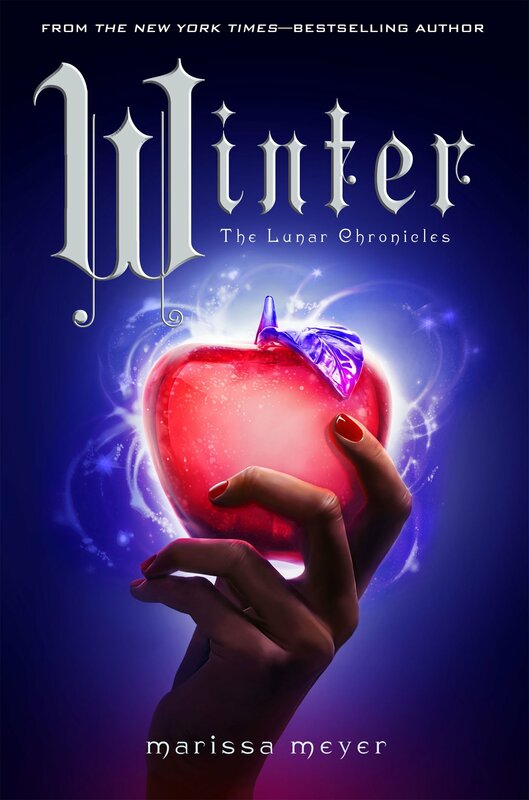 Winter by Marissa Meyer. I love this series, and I did all the other books all in a row but this one had not come out yet so I didn’t pick it up and thusly I still haven’t read it. 2. 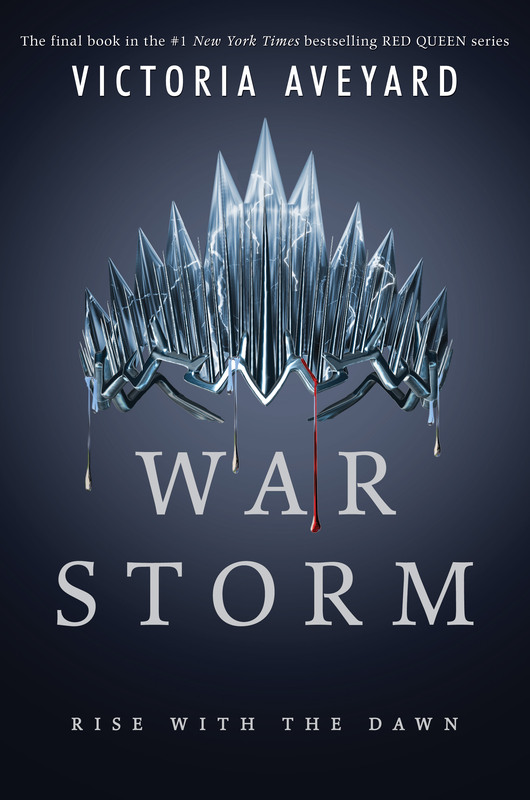 War Storm by Victoria Aveyard. See above, but at least for this one it hasn’t been a huge amount of time and I still remember a lot of it. 3. 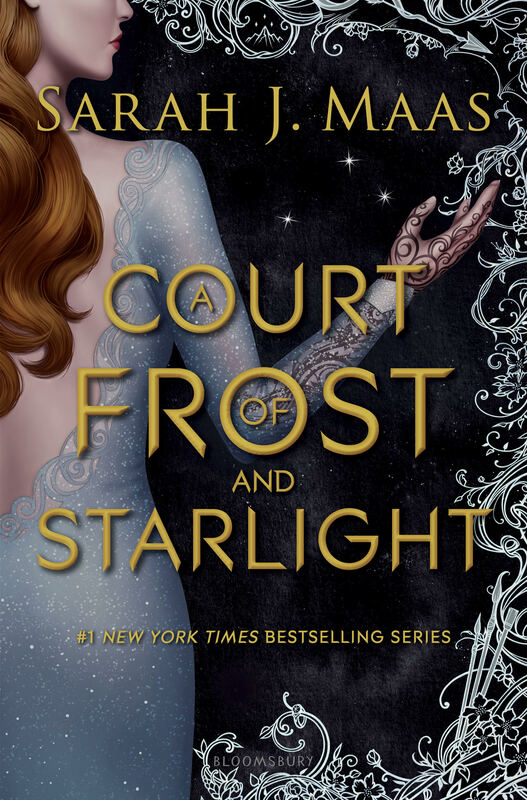 A Court of Frost and Starlight by Sarah J. Maas. I am actually a little worried about this one, that I wont enjoy it. But I’m not in a rush since I rereading ToG anyways. 4. 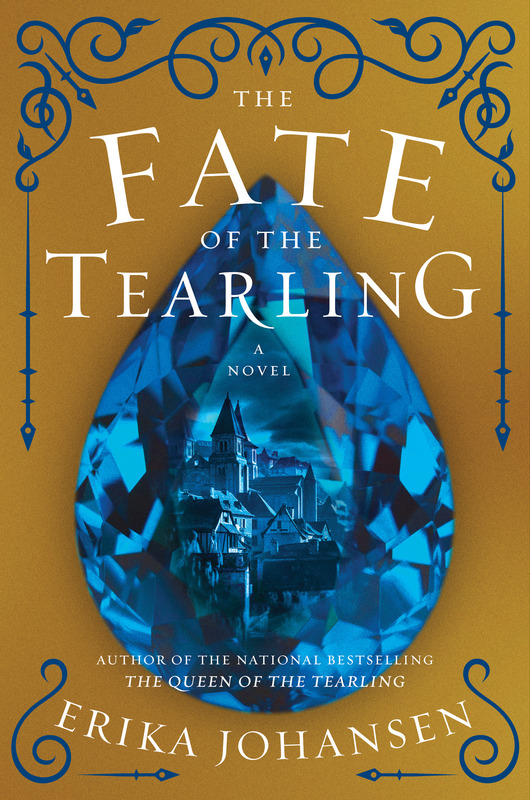 Fate of the Tearling by Erika Johansen. I was so eager for this book when I finished the second one but had to wait AGES since I read the second book as an arc, and I still have yet to get it. 5. 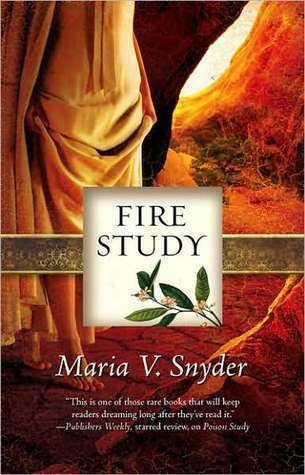 Fire Study by Maria V. Snyder. I own all her books because I loved the first two study books but still have yet to read anymore of them. 6. 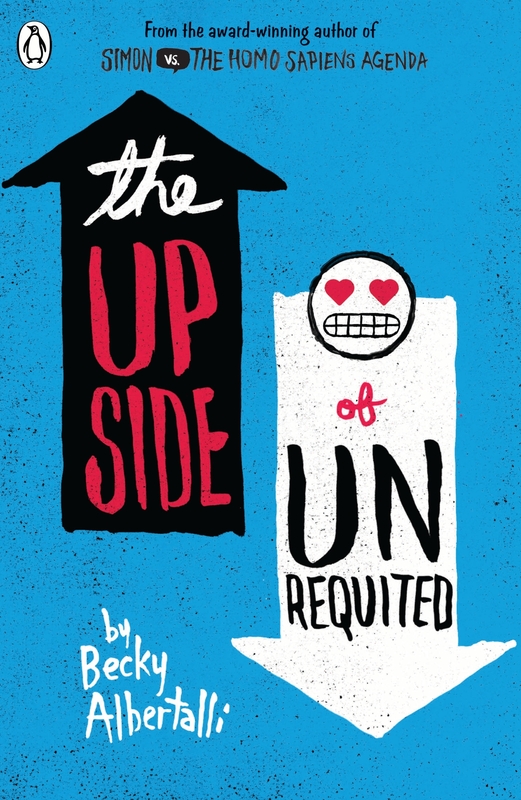 The Upside of Unrequited by Becky Albertalli. I was really surprised by just how much I loved Simon vs the Homo Sapiens Agenda so I was eager to start one of her other works and it still sits waiting on my shelf. 7. 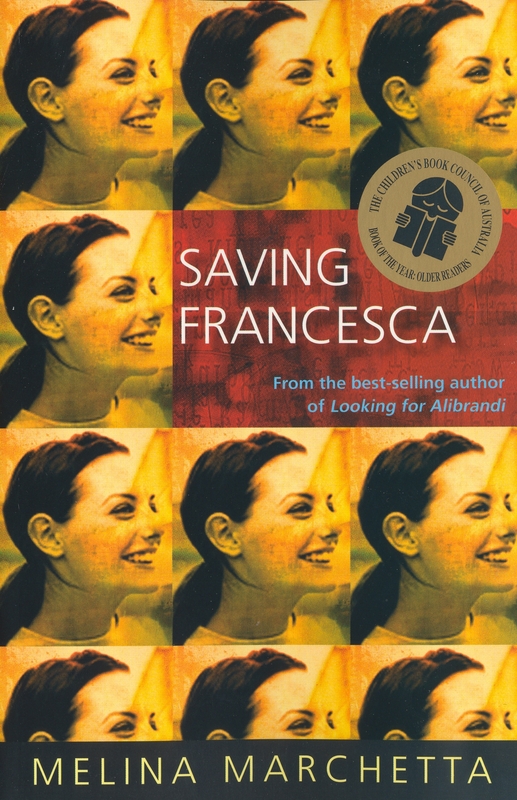 Saving Francesca by Melina Marchetta. Many of you may know that Marchetta wrote my favourite book and I have read some of her other works which I have not enjoyed as much but I have heard amazing things about this one. 8. 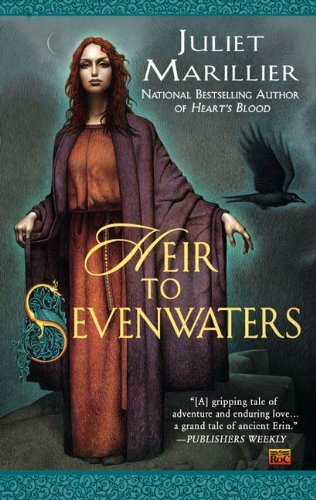 Heir to Sevenwaters by Juliet Marillier. I want to reread the first three again before I continue on with the series but the first book is one of my all time favourites. 9. 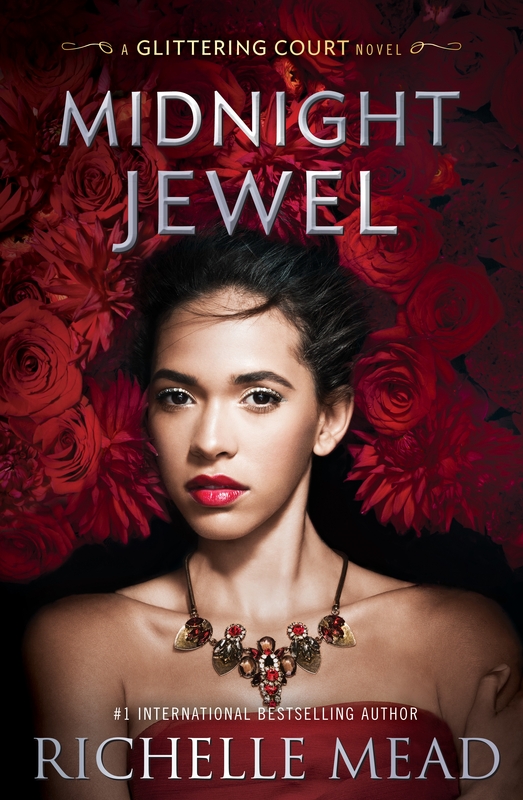 Midnight Jewel by Richelle Mead. I am actually considering just dropping this series. I didn’t mind the first but I did not love it the way I loved VA and found it had a lot of issues. If anyone can tell me that this one is better than the first I shall continue, but otherwise I will probably unhaul these two soon. 10. 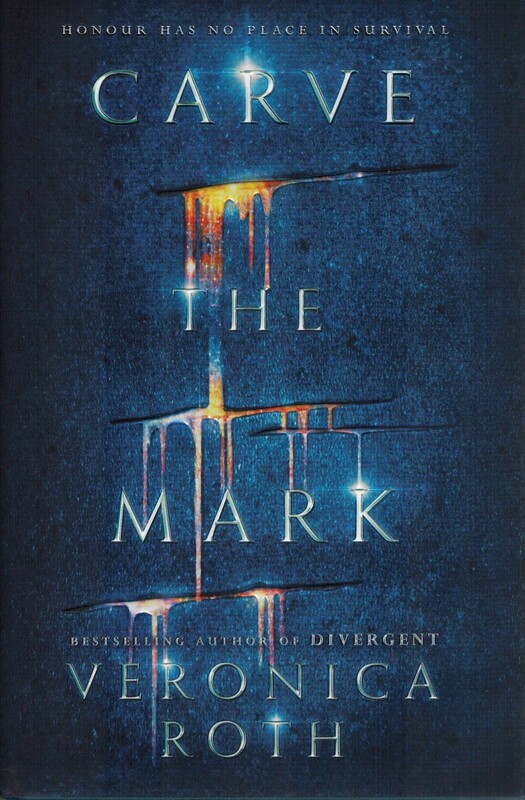 Carve the Mark by Veronica Roth. Little bit of a cheat for this one since I was reading it before I put it down to reread ToG, but I contemplating not picking it back up. Again, if anyone who didn’t like this book at first finished it and loved please let me know. I really like Becky Alberatalli’s writing. I enjoyed The Upside Of Unrequited! I loved Simon Vs the Homo Sapians as well but I LOVED The Upside of Unrequited so much more it was amazing! I read Poison Study, but haven’t gotten to the others yet. I really liked it and have no excuse for not picking them up. 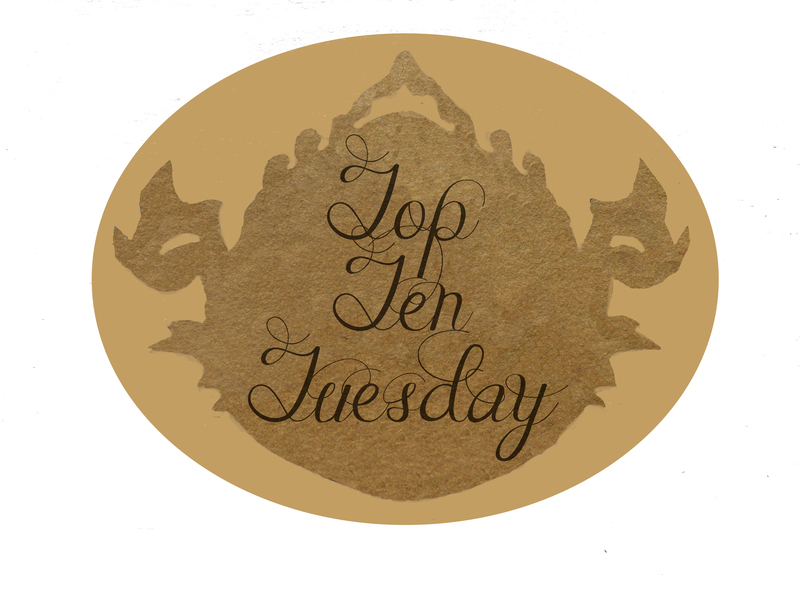 I couldn’t start anything by Richelle Meade after being disappointed with the direction she took with Vampire Academy. Good list! I have yet to start the Red Queen series. Carve The Mark is also on my list this week. I have read ACOFAS it was a quick sweet read but not as good as the previous three books. Winter was a fantastic series wrap up. I hope you’ll like it. I still need to read A Court of Frost and Starlight as well. 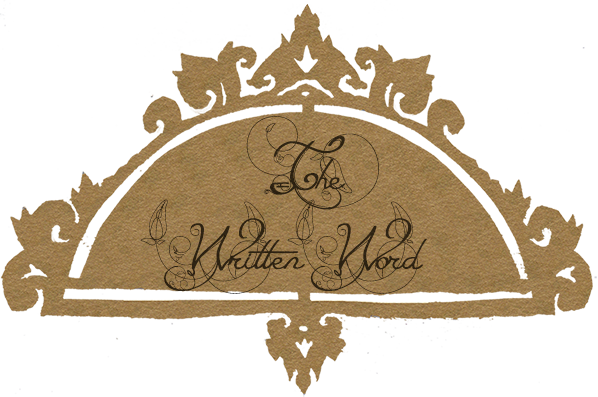 Thanks so much for visiting Finding Wonderland, Jazmin; apologies it took me this long to visit your blog.